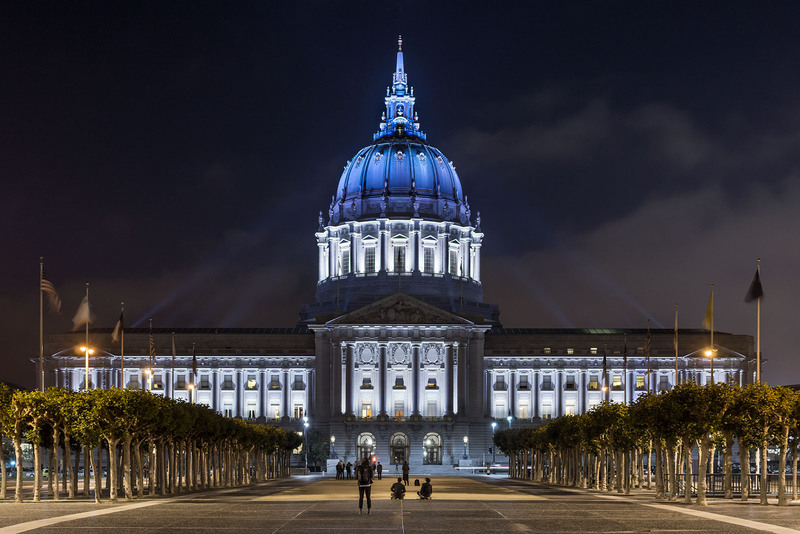 Since 2004, San Francisco has used ranked choice voting (RCV) to elect many of its local elected officials. Winners will be chosen in a ranked choice voting election, otherwise known as an “instant runoff,” unlike most California vacancies that require two rounds of voting and take far longer to fill. This November 6, 2018, RCV elections will occur for Supervisorial District 2, 4, 6, and 10. For more information, visit the City of San Francisco’s website. Since 2010, Berkeley has used ranked choice voting (RCV) to elect many of its local elected officials. Winners will be chosen in a ranked choice voting election, otherwise known as an “instant runoff,” unlike most California vacancies that require two rounds of voting and take far longer to fill. This November 6, 2018, RCV elections will occur for City Council District 1, 4, 7, and 8. For more information, visit the City Of Berkeley’s website. Since 2010, Oakland has used ranked choice voting (RCV) to elect many of its local elected officials. Winners will be chosen in a ranked choice voting election, otherwise known as an “instant runoff,” unlike most California vacancies that require two rounds of voting and take far longer to fill. This November 6, 2018, RCV elections will occur for Mayor, and City Council Districts 2, 4, and 6. For more information, visit the Alameda County Registrar of Voters website. Since 2010, San Leandro has used ranked choice voting (RCV) to elect many of its local elected officials. Winners will be chosen in a ranked choice voting election, otherwise known as an “instant runoff,” unlike most California vacancies that require two rounds of voting and take far longer to fill. This November 6, 2018, RCV elections will occur for Mayor, and City Council District 1. To volunteer join our Google group.